Geïnteresseerd in Treasury Continuity Service? Neem contact op met Lisette Overmars of Laura Koekkoek voor meer informatie over Treasury Continuity Service. 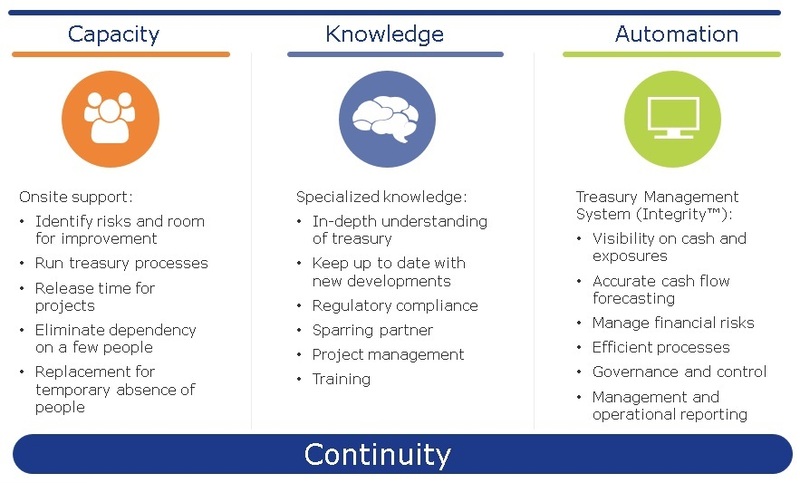 Ja, ik wil graag in contact komen voor meer informatie over Treasury Continuity Service.